Power In Words Can Help Or Hurt! 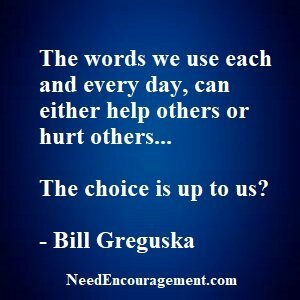 There is power in words that we say that can help or hurt others! Here are some encouraging scriptures about the power of words. God Will Not Waste Your Pain! Remember There Is Power In Words! If you do not say or do anything good or have anything helpful to say, it is better to not say or do anything in that case. There is power in words to build up or tear down others. People have the influence and ability to build up or tear others down. You can find power in words and discover the encouragement you need. Power in words that come from others come from how much control you allow other people’s words to have in your life. The problem is once the words are spoken there is no way to retrieve what you said besides an explanation or apology. Sometimes that is not enough. 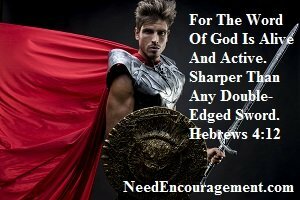 The power in words we use can both be destructive and hurtful, yet they also can be encouraging and helpful. It is your choice what words you choose to use? The Power In Words Will Shock You! Power In Words Depends On How You Use Them! Try to comprehend the power of words that you use to build up or tear down others! Is it true that life and death are in the power of the tongue? Are idle words bad? Matthew 12:36? 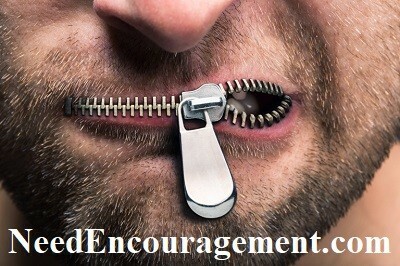 What does the Bible say about talking too much? 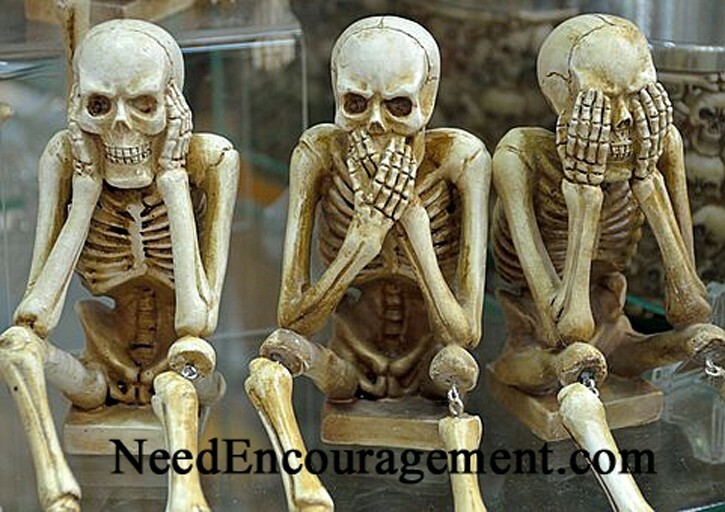 Does the Bible say about verbal abuse? The Power Of Words Can Bring Upon Life Or Death! There is power in words to defend the truth and love others, or lie and harm others! We firmly suggest against putting a lot of your faith in people and things. Our faith needs to rest on the Lord Jesus and His Word! People can give you suggestions, advice and their opinions, but the only thing that matters is what God’s word says! People are only human and will disappoint you, and things can give you momentary or temporary satisfaction. Those of us that have hope in God can rest assured that God is working out His plans as we live from day-to-day. People that strive to find superficial hope and love in the worldly things they are involved in eventually realize that this stuff cannot give them the confidence they are looking for. Experience The Power In Words In Action! James 1:19-20 My dear brothers and sisters, take note of this: Everyone should be quick to listen, slow to speak and slow to become angry because human anger does not produce the righteousness that God desires. Power In Words Does Not Come From Swearing!